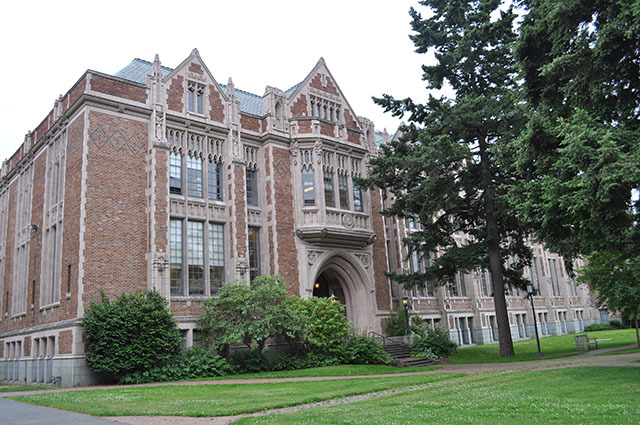 Washington State offers many higher education opportunities. ICW is an association of 10 private, nonprofit colleges in the state. ICW's member institutions share a commitment to high-quality, academically rigorous learning, and to an education that emphasizes critical thinking, lifelong learning, ethics, leadership, and community service. 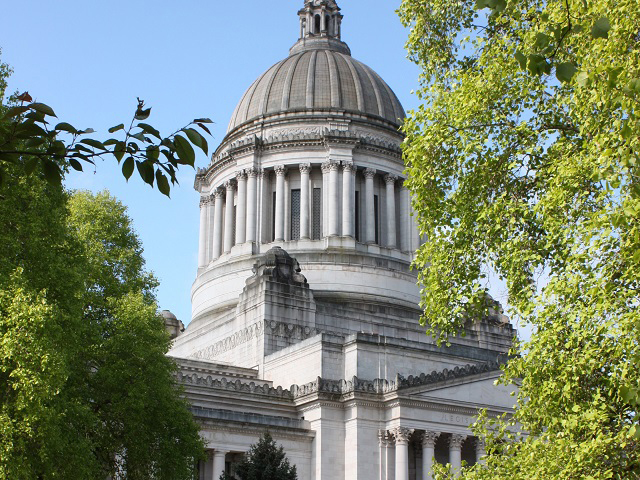 All degree-granting institutions operating in Washington must be authorized by the Student Achievement Council or be determined to be exempt from that requirement. The following are lists of degree-granting institutions that have received authorization for three different types of operation in the state. Authorization applies only to specific programs, locations, or activities the institution requested for authorization. Institutions must renew their authorization every two years. Institutions of a strictly religious nature may be eligible for exemption from authorization. Western Governors University is an online, nonprofit, competency-based university providing bachelor's and master's degrees in select programs with flat-rate tuition. Washington State's Eligible Training Provider (ETP) List. Average earnings and employment outlook for your career choice. What you'll need to learn to get those jobs and where to go to get the training and education. The site was created by the Workforce Training and Education Coordinating Board in a partnership of labor, business, and government dedicated to helping Washington residents obtain family-wage jobs, while meeting employers' needs for skilled workers.